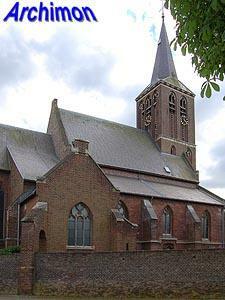 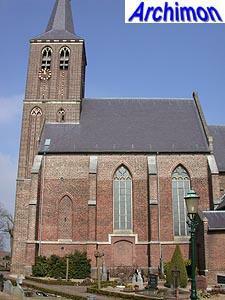 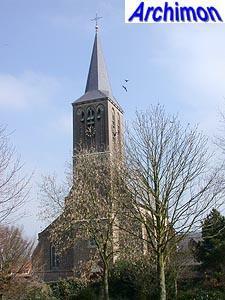 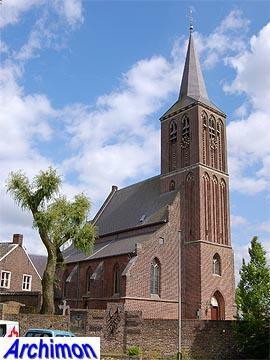 The church of Broekhuizenvorst is an oddly proportioned building, with its short two-aisled nave. 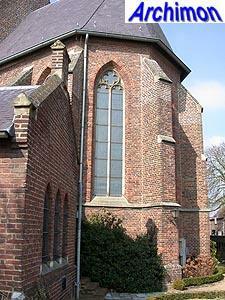 The oldest mention of the church was made in 1214, when it was called Salvator Mundi. 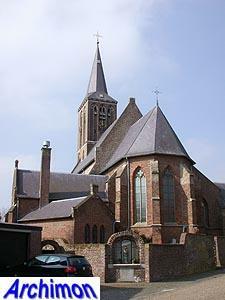 In that century a tower was added to the small one-aisled Romanesque church. 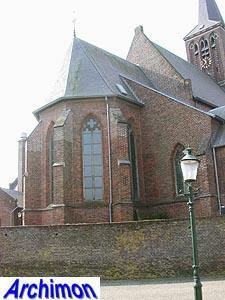 In the 15th century a new Gothic choir was added to replace the old apse. 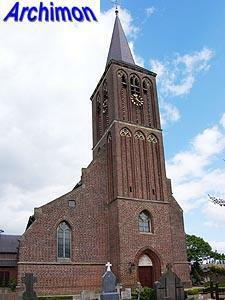 Later that century the choir was extended with a sacristy at its northern side while the nave was replaced by the current one which was extended with a side-aisle in the 16th century. 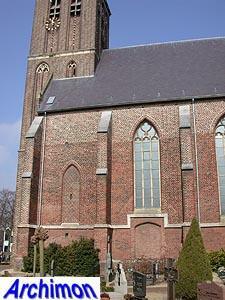 Around 1525 the tower was heightened. 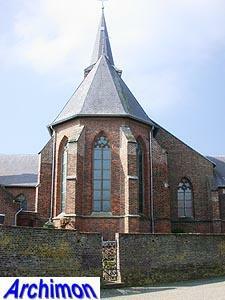 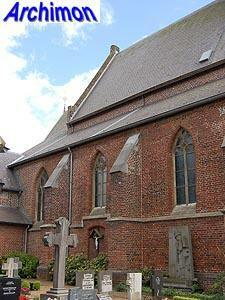 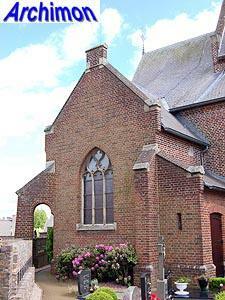 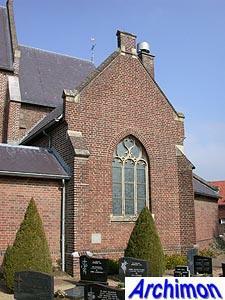 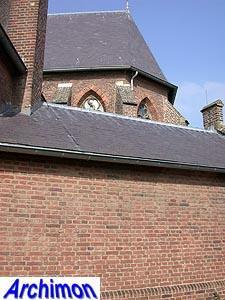 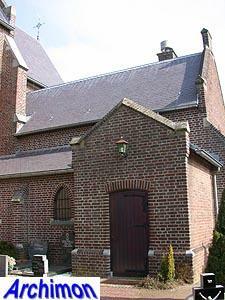 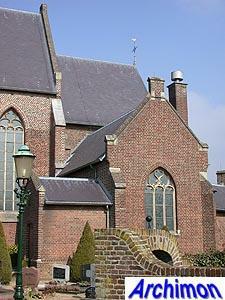 In late 1944 the church was destroyed by retreating German troops and British artillery. 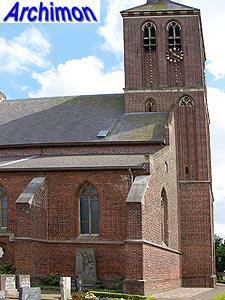 After the war it was rebuilt by plans by architect A. Swinkels who maintained most of the look of the exterior. 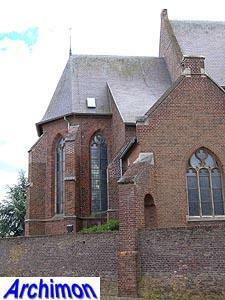 Although the church had become too small for the parish, the opportunity to lenghten the remarkably short nave was not used. 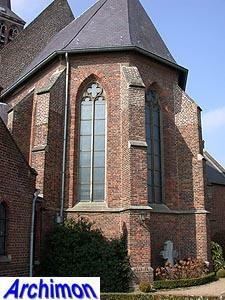 Instead the church was only extended with a transept.